Be grateful to all those who have contributed to you getting this far in Life. It may appear that you have achieved a lot on your own steam, but when you pause to reflect on how much others have contributed to your journey, you will be soaked in gratitude and humility! The obituary section in The Hindu caught my attention this morning. The doctor who had delivered me, 48 years ago, had passed on yesterday. Interestingly, Dr.Rukmani Sourirajan, had delivered all my mother’s three children – me, my brother and my sister. I remember meeting her last at her maternity home in Dhandapani Street, T.Nagar, in February 1978, when my sister was born. 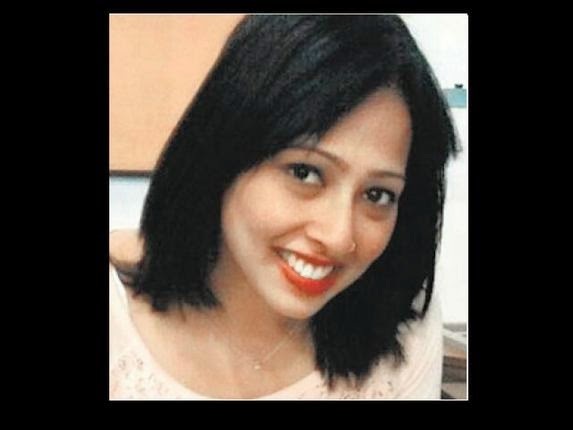 A wave of gratitude came over me when I saw her obituary announcement. Surely I have to be grateful for what she has done for me, my siblings and my mother – each of us could have been poorly handled, yet none of us has had any delivery-stage complications. Yet, caught in the rat race of everyday survival, gratitude often takes a backseat. In spirit we are willing to be grateful, but in practice we are not – because we are so consumed by our Life and our problems. I lean heavily on the Sanskrit phrase “Matha, Pitha, Guru, Deivam” when I offer my prayer of gratitude each day. The phrase teaches us to offer our reverence in the order of mother first, father next, teacher after that and God last. It may appear – especially to those who know me or have read my Book “Fall Like A Rose Petal” – that I can’t be serious when I say I am grateful to my mother, especially when I openly concede that I have a poor chemistry with her. I see the issue of poor chemistry and the principle of gratitude as two separate things – just because I don’t agree with my mother on several counts does not mean I am not grateful to her for bringing me into this world, for teaching me the alphabet, for raising me and giving me a basic education. I find this practice of saying, “Mother, Father, Teacher, Life (to me, Life = God) – I thank you!”,during my daily mouna (silence periods) sessions, very, very liberating. It calms me down and keeps me grounded. Undoubtedly, each experience in your Life has had another’s contribution in it. It’s very humbling to know that you are not a sum of all your so-called achievements – your qualifications, your wealth, your material assets and such – but that you are actually a sum of all your experiences and learnings. When I saw Dr.Sourirajan’s obituary announcement this morning, I was reminded, yet again, that my efforts are so inconsequential and incomplete to my own Life – without the contributions of so many other people over the years! To that doctor, in gratitude today, I send all my love…! It is easy to pass judgment on people or their Life journeys. But we can never value their journeys unless we have walked the path ourselves. I can’t agree more with Bishwanath’s view. I have confessed to learning this lesson and respecting this perspective in my Book “Fall Like A Rose Petal – A father’s lessons on how to be happy and content while living without money” (Westland, August 2014) too. Way back in 1993, while working for Businessworld magazine as their Principal Correspondent in Bengaluru, I had written an elaborate story on how Vijay Mallya’s business empire was debt-ridden and that he was broke and cash-strapped. (Interestingly, even at this time, media reports suggest that Mallya’s business group’s present condition appears to be the same!) 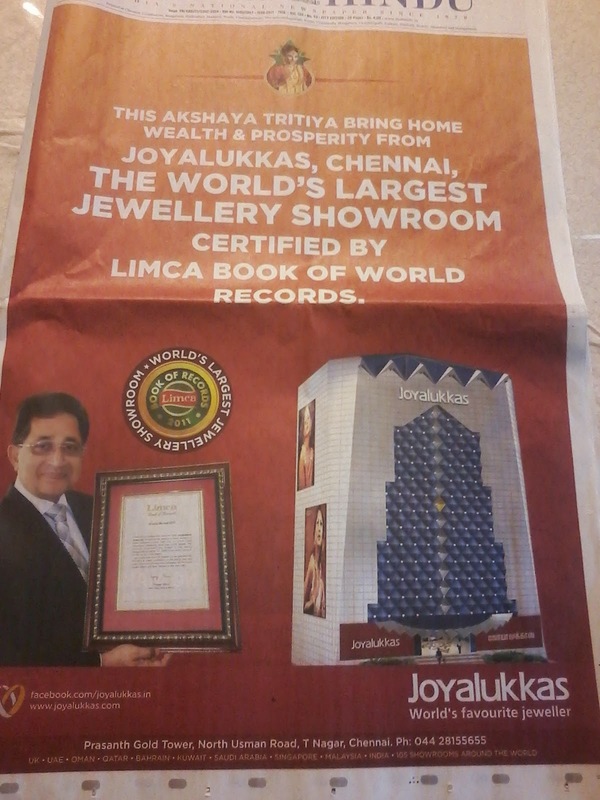 I remember waiting in Mallya’s UB Group headquarters (where the present day UB City is located) for 15 hours at a stretch because he was trying to avoid the interview. I even slept on the couch in his private lounge refusing to leave despite his EA’s insistence. This was to be the interview of my journalistic career and I was not going to give up! Finally, I managed to get Mallya’s time and his version of why his businesses were struggling. 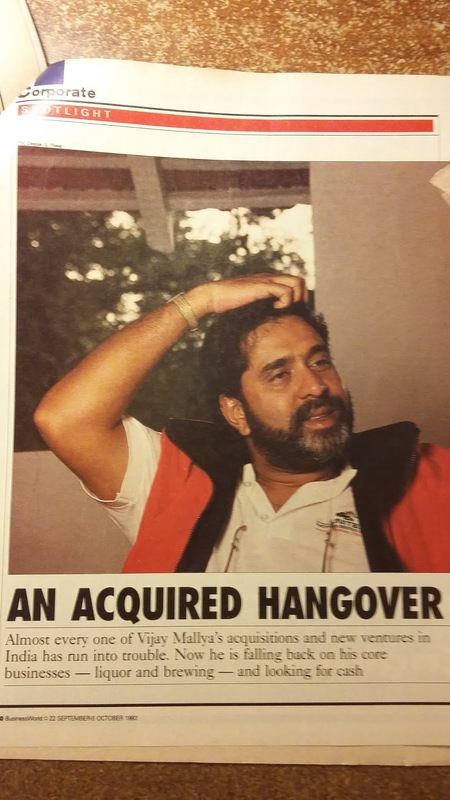 We ran the story, titling it ‘An Acquired Hangover’ and showing a completely sloshed Mallya at his Kunigal stud farm. Our photographer Deepak Pawar had counted the number of mugs of beer that Mallya had drunk in the three hours we spent interviewing him: 16! He had waited for the very end of the interview to get his shot to ‘fit’ the story’s central theme: that it was a series of reckless acquisitions that had landed Mallya in this mess. I have nothing to say about Mallya’s business decisions then or now, about his cash problems then or now. Not anymore. All I feel is, irrespective of what caused his crisis, or mine, the pain is the same. Every single day through my Firm’s bankruptcy, and even now, I have regretted the way we led that story asking, critically, sarcastically, logically, pointedly, argumentatively, “Why is Vijay Mallya at a loss for cash?” I am not even saying the story was good or bad. All I am saying is I now know what it means to be strapped for cash. And I now know what it means when every aspect of your Life is scrutinized, dissected, opined upon and judged – only because you don’t have money and you have to repay people that you have borrowed from. The last few years, that have been acutely financially-challenged for us, have taught me that we must respect everyone for who they are, the way they are. Their lives may not conform to ours, their stories may not be something we can relate to, their choices and decisions may not be what we can agree on, but we can at least not judge them. Even if we do so unwittingly, subconsciously. 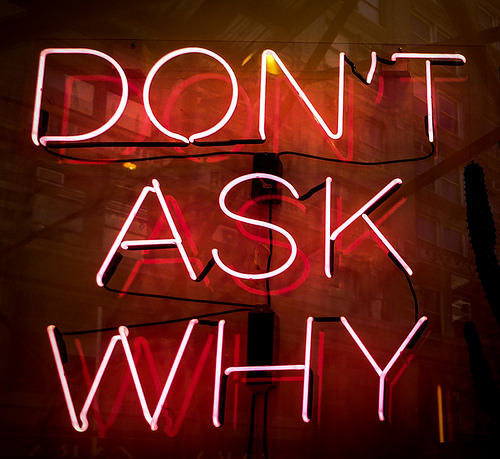 If you have been there, done that, offer a perspective – when asked for it. Else, don’t advice, don’t opine, don’t assume and surely, don’t judge! An unalterable reality: dealing with detractors is a part of Life! There’s no point in killing your creativity and stifling who you are to please others. You live when you do what you love doing. If you stop doing that, then you merely exist, you don’t live! The Tamil writer Perumal Murugan is in the eye of storm in Tamil Nadu. One of his works, Madhorubhagan, has come under fire from Hindu outfits who feel it should be banned and Murugan arrested. The book has also been translated into English by Penguin and is titled One Part Woman. The fundamentalists allege that it shows Lord Shiva in poor light. Murugan, on the other hand, has been defending his work saying it is a love story of a couple, Kali and Ponna, who are unable to conceive a child. Societal pressures cast a shadow on their relationship and Murugan tells their story set in Thiruchengode of the past. Over the last couple of weeks the protests over Murugan’s book have turned ugly – copies of Madhorubhagan have been burnt and the decibel level against Murugan has been high. Yesterday Murugan, in utter frustration, decided to quit writing altogether. 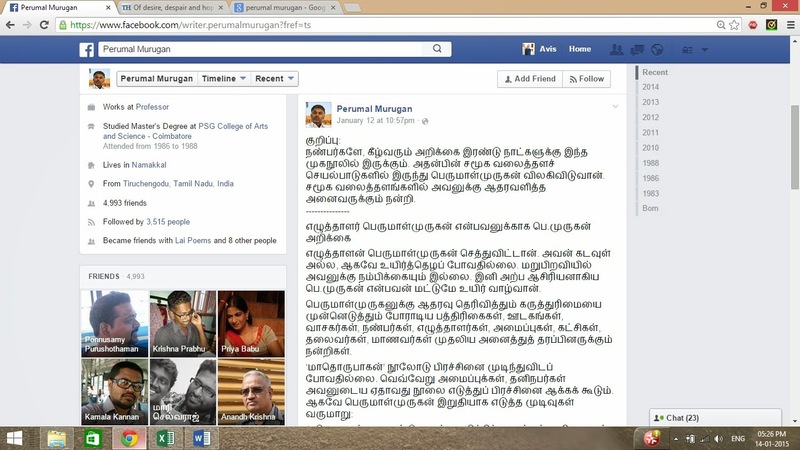 “Perumal Murugan, the writer is dead. As he is no God, he is not going to resurrect himself. He also has no faith in rebirth. An ordinary teacher, he will live as P. Murugan. Leave him alone,” he posted on his facebook Page. To me, Murugan’s reaction is emotional. This will only accentuate his pain and prolong his suffering. This is a classic case of inability to deal with people who practice value systems that are different from your own. So, you end up quitting in a huff. You want to sacrifice your joy, in an act of inverted martyrdom, in the hope that your action will appeal emotionally to the conscience of your detractors. The brutal truth is it will not. Please understand that if someone is your detractor, it is only because that someone has a different value system than your own, has few or no scruples, and has a conscience which is on an endless vacation. Appealing to or trying to communicate with such people is trying to do a data transfer between two devices via Bluetooth, when one of the device’s Bluetooth option is turned off or is simply not turning on. It is from personal experience that I say that inverted martyrdom does not work. I have voluntarily sacrificed opportunities, entitlements and given up what’s legitimately due to me because I have wanted to emotionally appeal to people who were playing plain dirty. And every time I did that, I was hoping that my actions would transform them. But each time my efforts came to a naught and I ended up giving up on what was logically, legitimately mine. Inverted martyrdom is the act of sacrifice that people indulge in to prove a point, to demonstrate their goodness and righteousness to the world around them. Unfortunately, inverted martyrdom achieves nothing – it is like talking to wall. You just end up berating yourself! The Murugan drama offers us all, who are dealing with detractors in some context or the other all the time, a valuable lesson: Dealing with detractors is a part of Life. You simply can’t escape it. And it definitely is part of walking the road less trodden, or taking the creative path. Remember that your detractors revel in making you feel weak and impotent. You don’t need to necessarily fight them. Because to fight them you have to stoop to their levels. And that’s what will weaken you. Instead, you just need to stand there and keep doing what you always do – which is, live your Life fully, do what you love doing and refuse to cower, refuse to capitulate. In the face of integrity of Purpose, I have discovered, no destabilizing force can ever thrive. And integrity of Purpose is the ability to go on, no matter what challenges you are faced with, doing what you love doing. Author AVIS ViswanathanPosted on January 14, 2015 March 14, 2016 Categories Akila Kannadasan, Art of Living, Detractors, Inner Peace, Intelligent Living, Lord Shiva, Madhorubhagan, One Half Woman, Penguin, Perumal Murugan, The HinduLeave a comment on An unalterable reality: dealing with detractors is a part of Life!